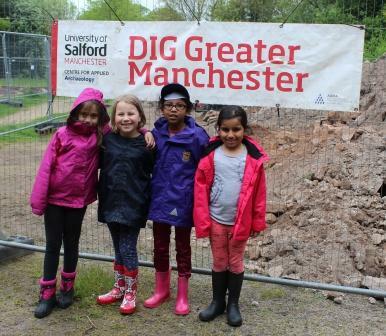 Today Year 3 pupils visited Archaeologists from the University of Salford at Witton Park. 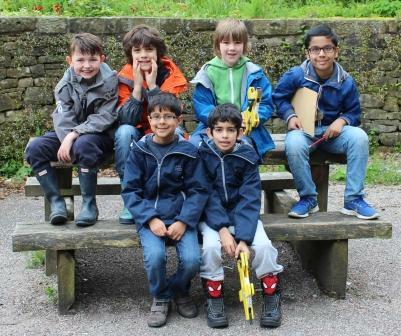 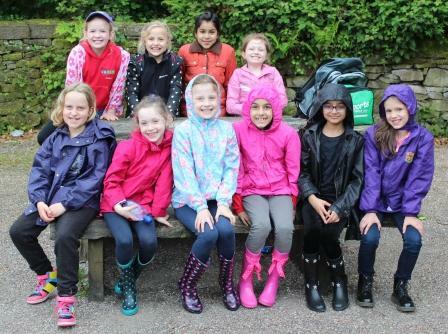 They learnt about about Witton House, which was built in 1800 by Henry Fielden. 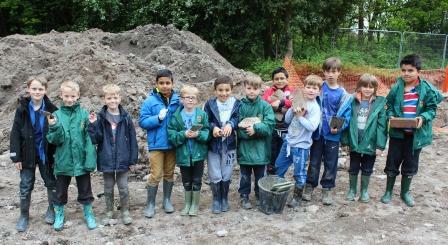 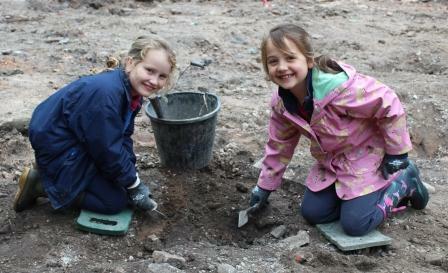 The girls and boys helped excavate the remains of the house and found it extremely exciting! 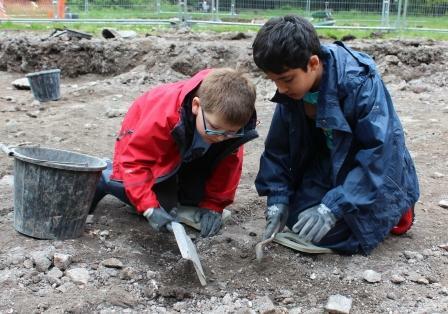 They even managed to uncover pieces of roof tiles along with many other items.